Located 7 miles south of Atlanta’s central business district, in the U.S. state of Georgia, Hartsfield-Jackson Atlanta International Airport (ATL) is the busiest and most efficient airport in the world. ATL airport plays an important economic role in the state of Georgia by generating a $34.8 billion economic impact for metro Atlanta and providing more than 63,000 jobs on-site, making it the state’s largest employer. Hartsfield-Jackson is a global gateway, offering nonstop service to more than 150 domestic and nearly 70 international destinations. 1 Hartsfield–Jackson Atlanta International Airport (ATL) has been tagged as world’s busiest airport by Airports Council International. 2 In 2016, travelpulse.com awarded ATL airport with a tag of world’s best airport. 3 ATL also holds the distinction of being the first airport in the world to serve more than 100 million passengers in a single year. 4 Global Traveler Magazine adorned ATL airport with best airport dining award..
With more than 250,000 passengers and nearly 2,500 arrivals and departures each day, just wonder how crowded will be the ATL airport. No, it’s not New York neither London, it is Georgia in which resides the world’s busiest airport since 1998- Hartsfield-Jackson Atlanta International Airport. Taking into consideration the above fact, it is inevitable that you are going to encounter the huge rush if you are traveling to Atlanta. Even airport is highly crowded almost all the time, so the best viable solution is to go ahead with RapidShuttle’s On-Demand, Private, Non-Stop transportation services which are available 24/7. Professional and experienced: RapidShuttle 247 has been in business for over 10 years and we have been in the transportation industry for more than 30 years. We strive to exceed all expectations in the transportation industry. For the past 30 years, we have been gathering feedback from customers just like you who use private and public transportation services. Our Mission is to provide a safe, reliable, and efficient transportation experience. 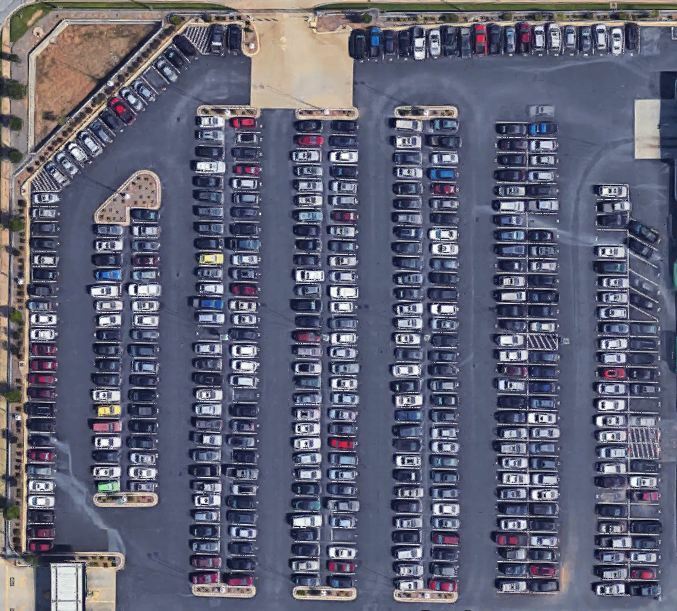 When the place is crowded, it’s hard to find parking: What will be worse than that last-minute rush for a parking space? The fear that you’ll miss your flight if you have to park your car too far away will always haunt you. Then there’s that walk through that 100-degree blacktop parking lot with your bags. Why indulge in so much inconvenience if you can get to your destination at an affordable and comfortable manner with RapidShuttle 247 shuttle service. Huge rush, every-time, everywhere: Since Atlanta is home to the headquarters of 10 Fortune 500 companies, it has been ranked the seventh most visited city for business travel in the US. Even for non-business visitors, Atlanta is an attraction because of the world’s largest aquarium, where visitors can find the biggest fish on Earth. So, Atlanta is a hub for both business visits and tourism. Hence, almost all the time you will witness a huge rush everywhere and at that moment you wish to travel in most comfortable manner, so not to worry and just book your ride with RapidShuttle 247 who has all the experience to make your ride comfortable, pleasant and stress-free. Please contact our ATL Airport dispatch at +1 (888) 672-7438 and select option 2 or +1 (949) 667-2743 for further assistance. 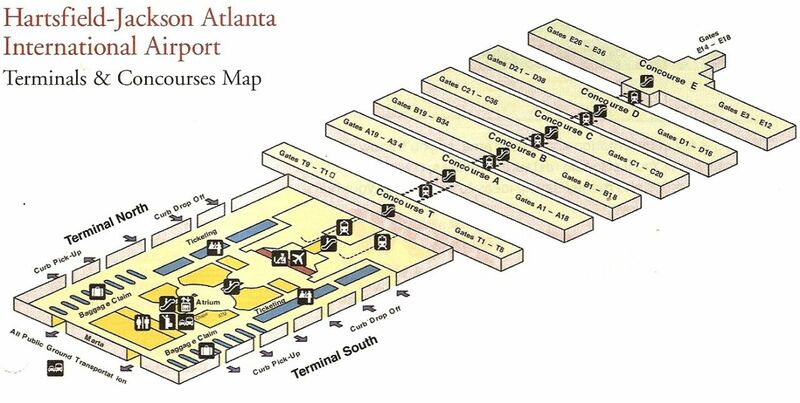 The ATL Airport dispatch will direct you to your RapidShuttle vehicle.